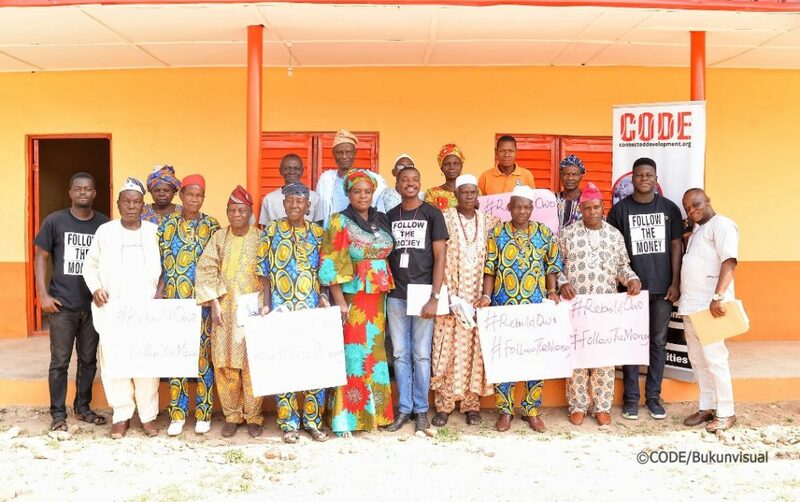 Connected Development (CODE), a non-governmental organisation with a mission to empower marginalised communities in Africa through tracking of government spending at the grassroots has completed its mega town hall meeting in Ondo. 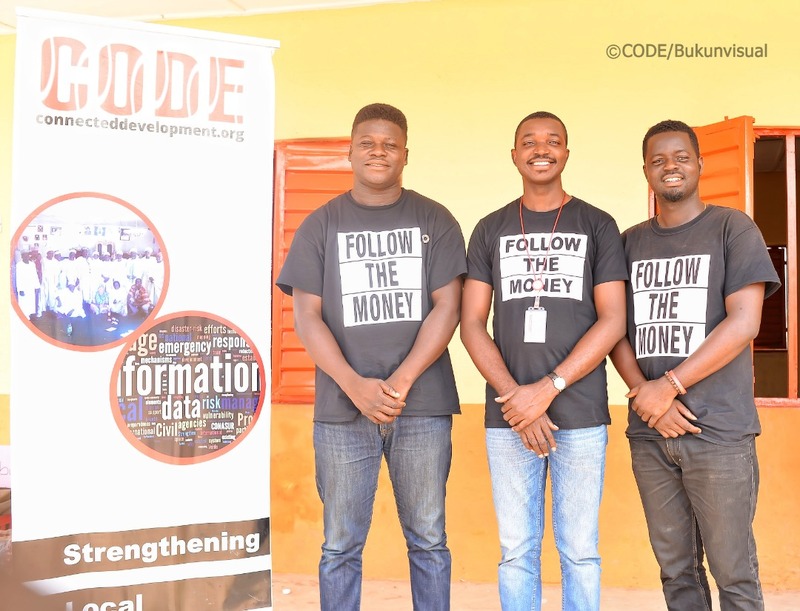 CODE through its Follow The Money campaign in September 2018, started the monitoring of the execution of State Universal Basic Education Board (SUBEB) projects in the state worth N7.6 billion (2013-2017 funds) with Owo local government as its flagship local government. The town hall meeting which was organised by CODE is to serve as a feedback mechanism from the beneficiaries of these projects and an avenue for interaction between the state government ably represented by SUBEB, the contractors and the community members across all societal strata. The town hall meeting which held at St. Peters CAC primary school, one of the benefiting schools of the SUBEB special intervention projects was attended by community members, representative of SUBEB and other stakeholders. The community leaders led by Oba Oluwabamise of Ilale Ikeji of Owo Local Government took turns to shower encomium on CODE for its intervention by monitoring the successful execution of these projects in their communities. They also requested for more government intervention in other parts of their communities that are yet to be attended to. She stressed further that Ondo is a state with an eye for perfection and won’t hesitate to sanction erring contractors. Other speakers at the meeting also commended CODE and requested for more government presence. 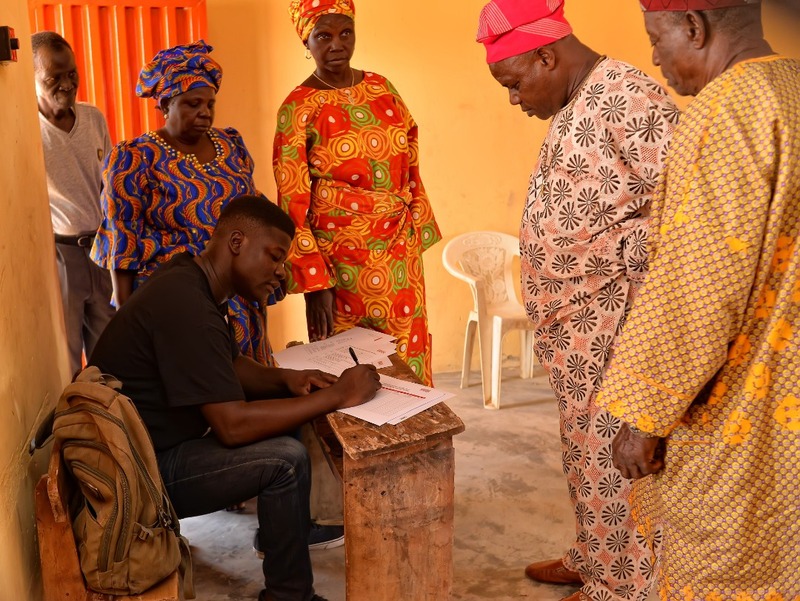 While responding to their demands for more government presence, Mrs. Lawal says government will do more to support communities that are yet to benefit from SUBEB. Nwachukwu Ani, CODE Assistant Project officer enjoined the communities to take ownership of these projects as an end user and prevent it from vandalisation. He said protection of these items from vandalisation apart from expanding the lifespan of the projects will also help to aid educational development in the communities. The town hall meeting also had in attendance, Adesina Tosin Nathaniel, Lagos Chapter Lead, Follow The Money and Gbenga Ajongbolo, Ondo Chapter Lead. CODE established by Hamzat Lawal is currently operating in Nigeria, Gambia and Kenya.